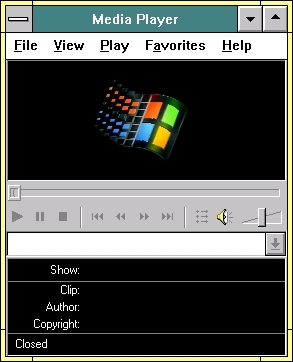 Windows Media Player2 v5.2 Beta 16-bit.Plays NetShow (ASF), Video (MPEG, AVI), Audio (WAV), Music (MID, RMI), CD (CDA) etc. 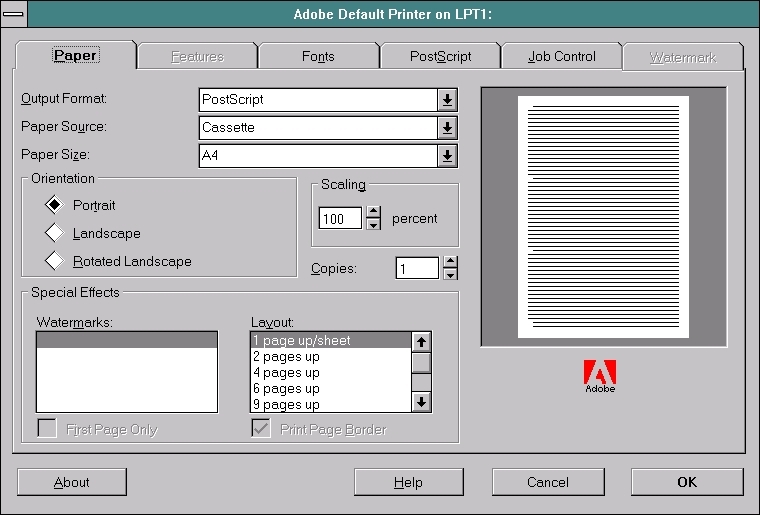 streaming media files from the Internet or a local area network. 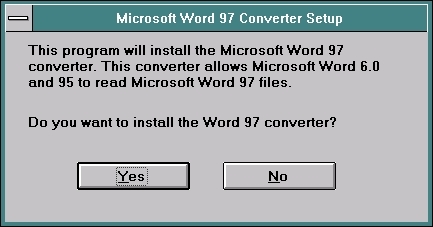 This converter allows Microsoft Word 6.0 to read Microsoft Word 97 files. 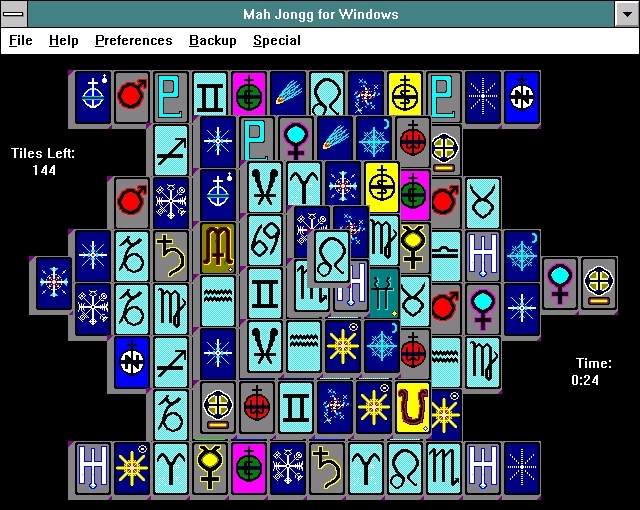 Mah Jongg for Windows is a high-tech simulation of the ancient Chinese game of Mah Jongg. 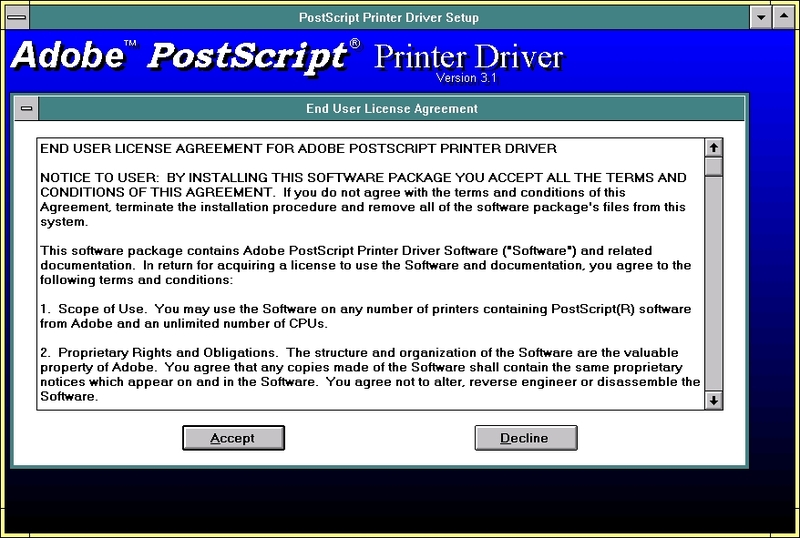 This document contains installation information and software release notes for version 3.1 of the Adobe PostScript Printer Driver (AdobePS) for use with Windows version 3.1x. - Diagnostic and Benchmark tools. The XingMPEG Player controls playback of MPEG files by sending MCI commands to the XingMPEG Driver. 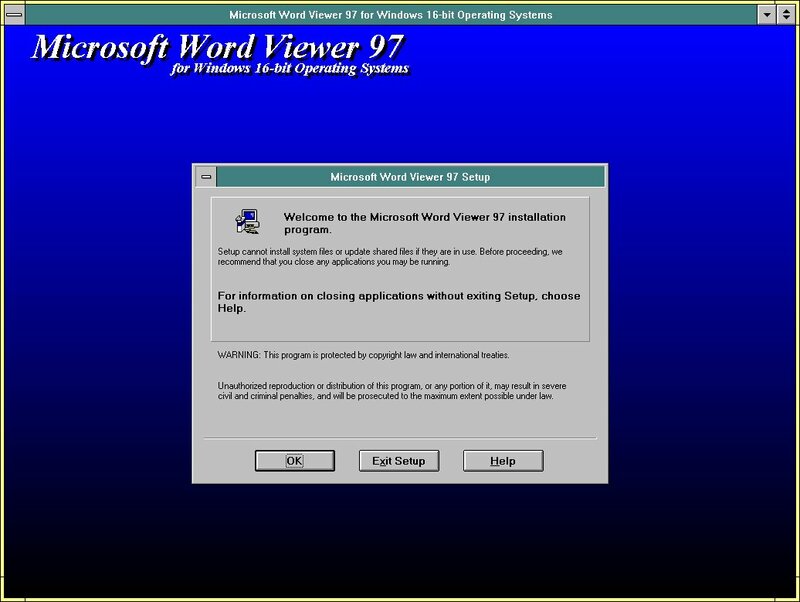 Because most of these MCI commands are defined in the Microsoft's MPEG Command Set for the Media Control Interface (commonly known as the "MCI MPEG Specification"), the XingMPEG Player can control any MCI driver that conforms to the MCI MPEG Specification (e.g., an MCI driver provided with a hardware-based MPEG decoder). 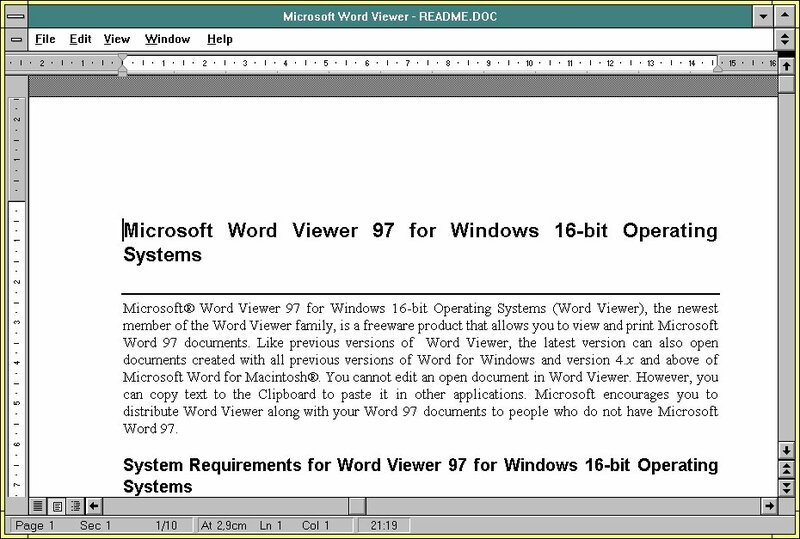 A few of the MCI commands used to control the XingMPEG Driver are custom commands (i.e., they are not defined in the MCI MPEG Specification), and any features of the XingMPEG Player that rely on these custom commands are disabled when another MPEGVideo driver is used.